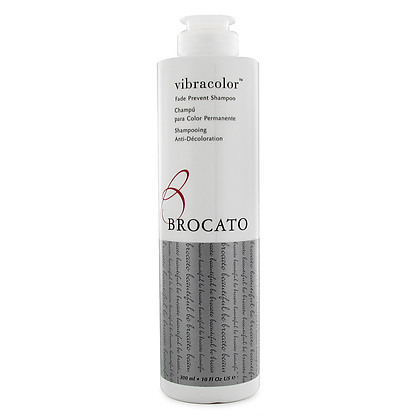 This amazing product from Sam Brocato’s US range designed for hairdressers by hairdressers is designed to enhance and extend the life of your demi, semi or permanent hair colour by 50%. 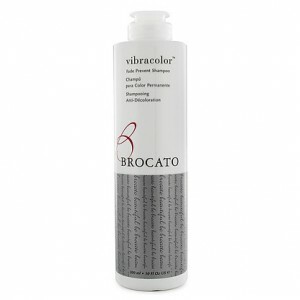 Being that it’s Paraben and sulfate free, Brocato vibracolor shampoo is gentle enough for everyday use and helps to increase the radience and shine in your colour. Ask one of our hairdressers at our Taigum or Strathpine on your next visit to see if this product could be suitable for your hair. This entry was posted on Thursday, March 10th, 2016 at 9:00 am	and is filed under Brocato products. You can follow any responses to this entry through the RSS 2.0 feed. You can skip to the end and leave a response. Pinging is currently not allowed.